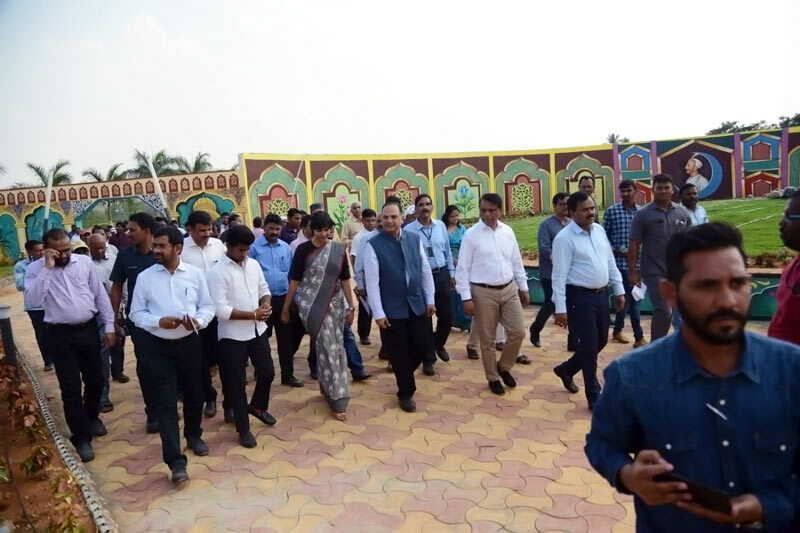 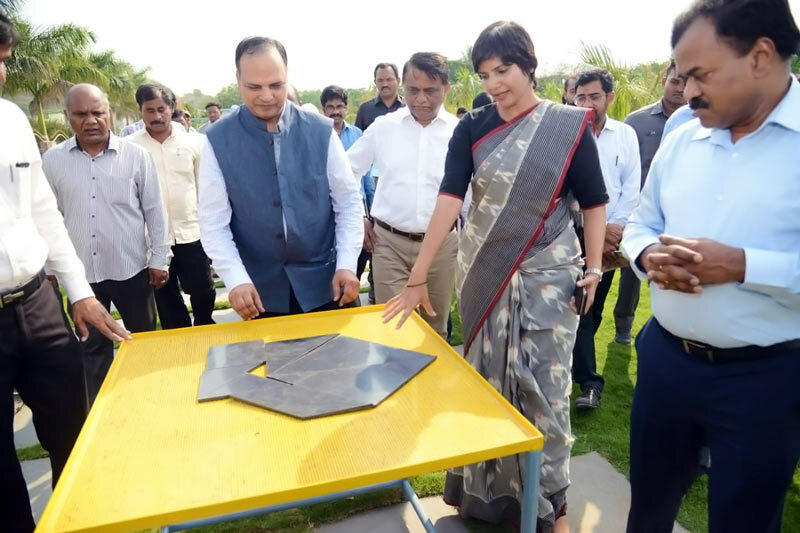 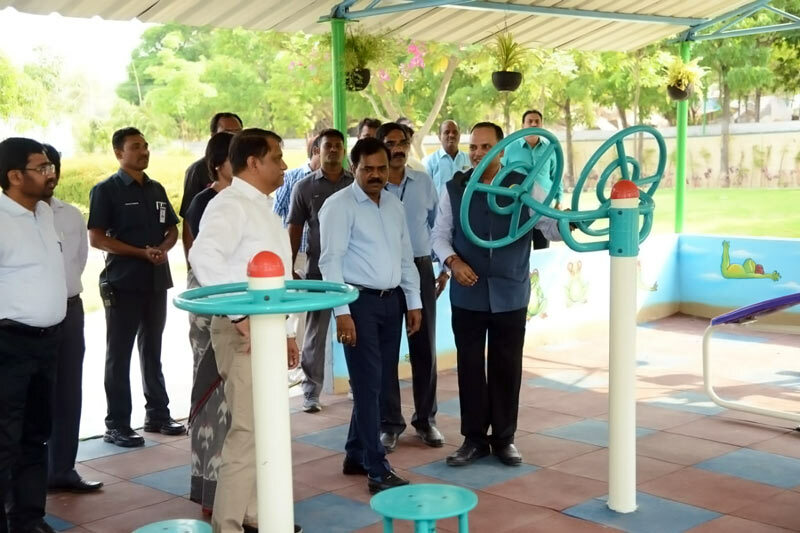 Telangana State Chief Secretary SK Joshi inaugurated the Mir Alam Tank park on Saturday, following its renovation. 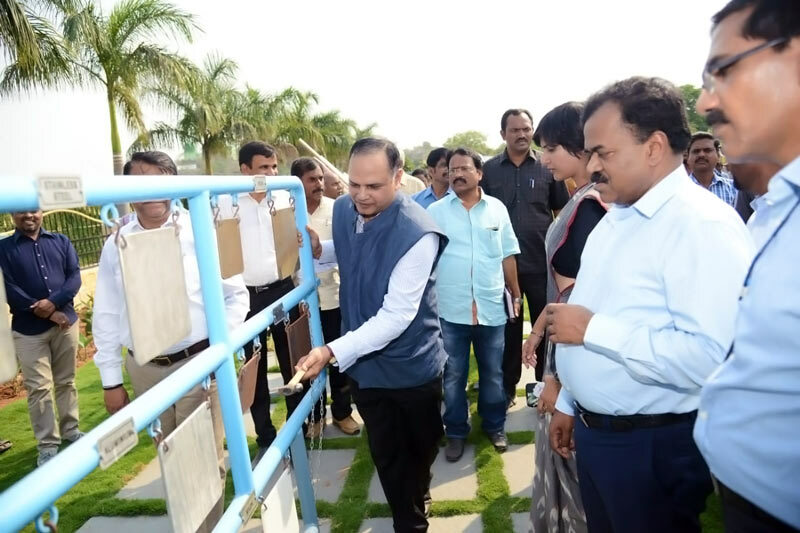 He was accompanied by Municipal Administration & Urban Development (MAUD) principal secretary Arvind Kumar and Greater Hyderabad Municipal Corporation (GHMC) commissioner M Dana Kishore. 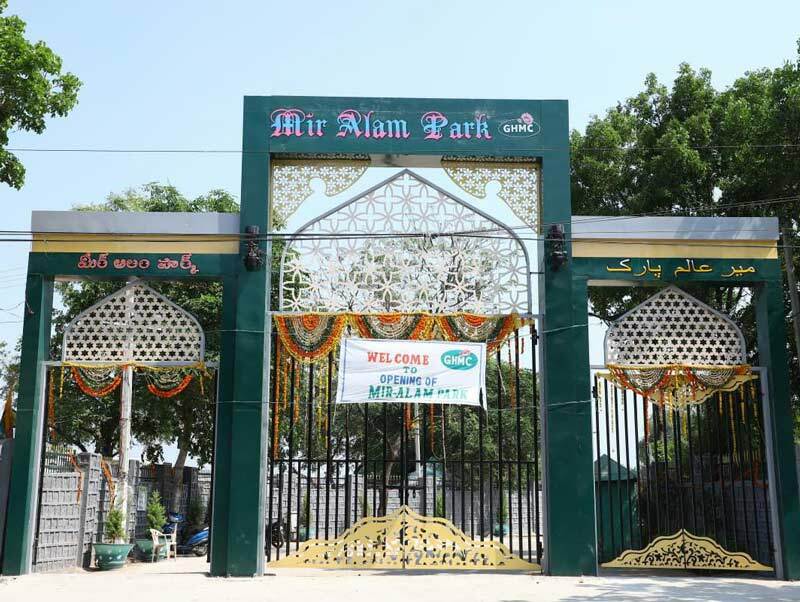 Mir Alam Tank park is the second largest park in Charminar zone after Imlibun park. 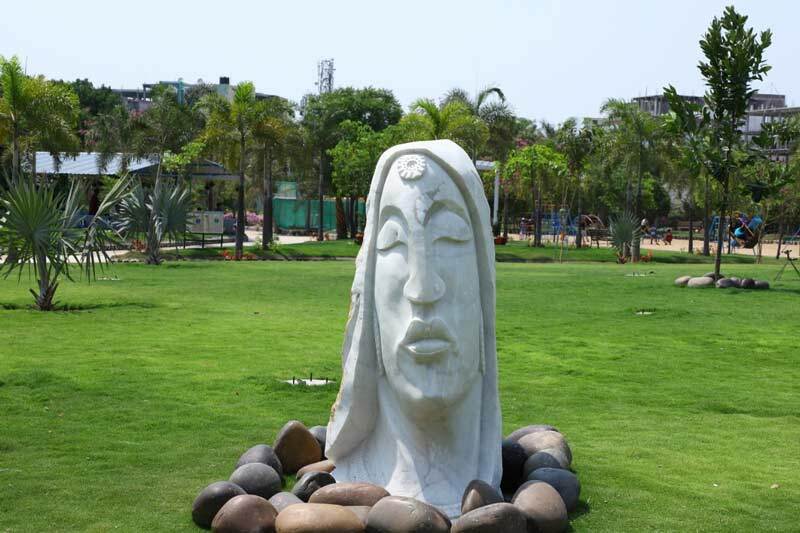 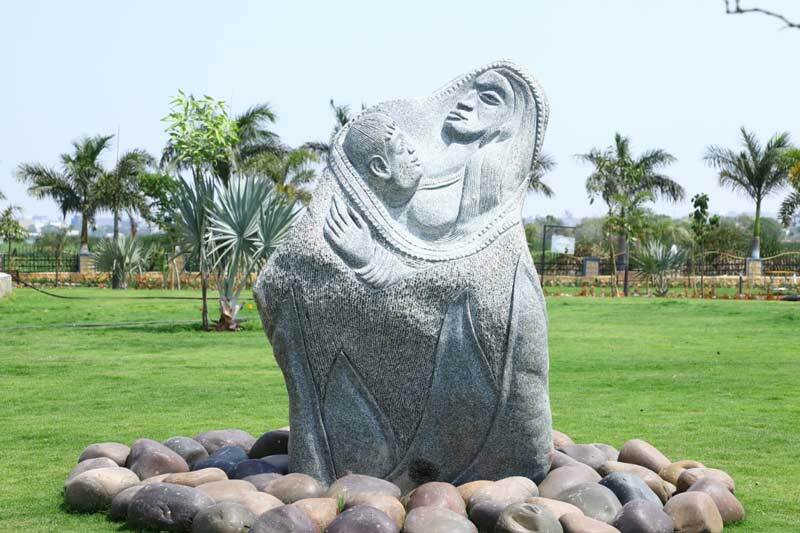 The park was developed in about 6.15 acres of land, which earlier used to be a shore area in Chintalmet, at an estimated cost of `2.51 crore. 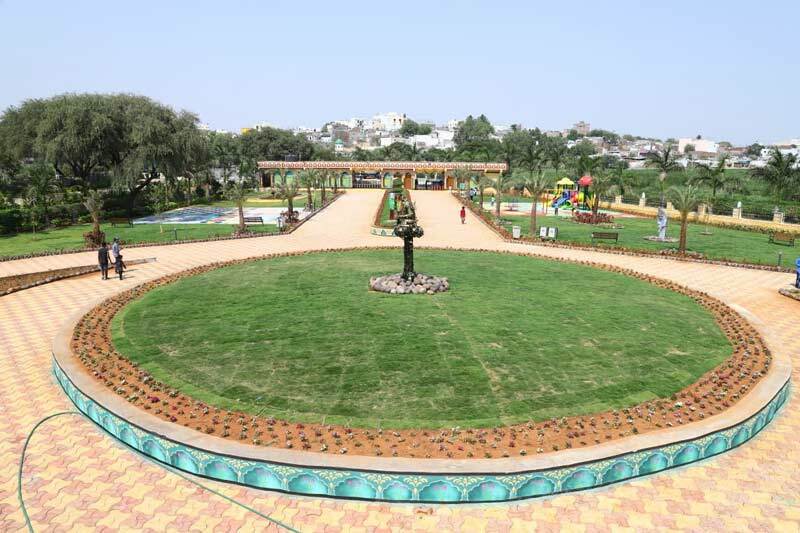 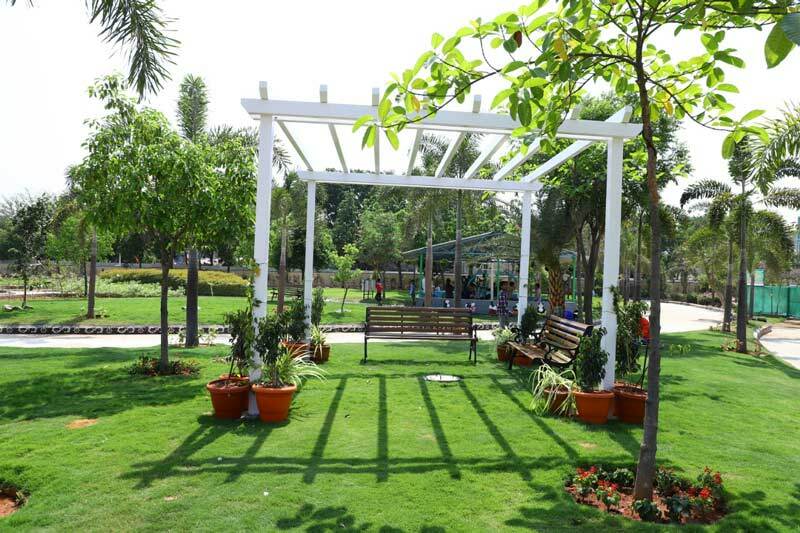 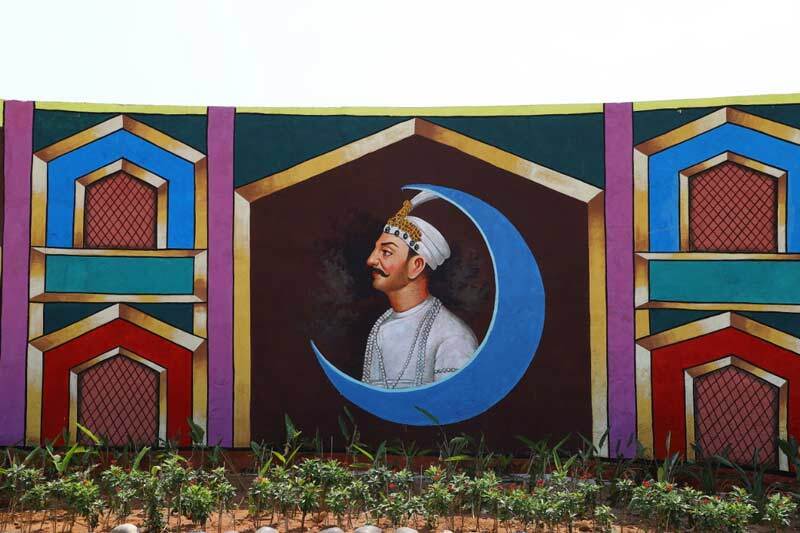 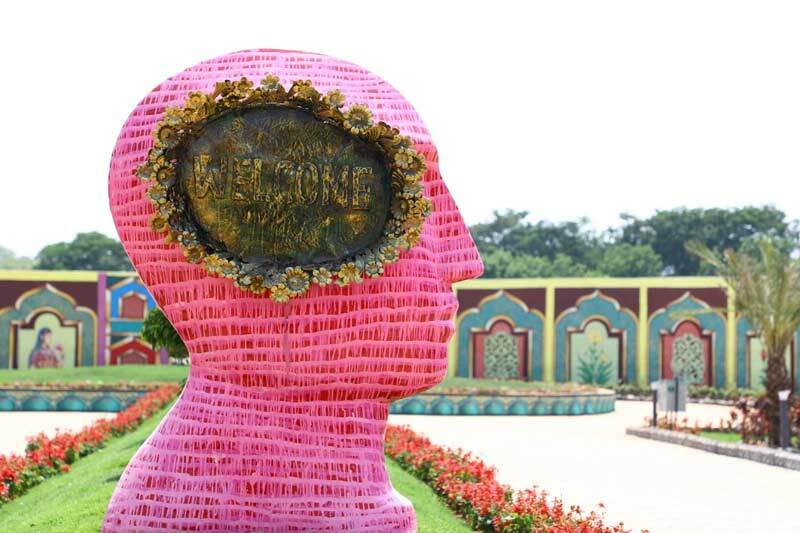 Mir Alam park has some unique features like science park, introduced for the first time in GHMC parks and 3D floor paintings. 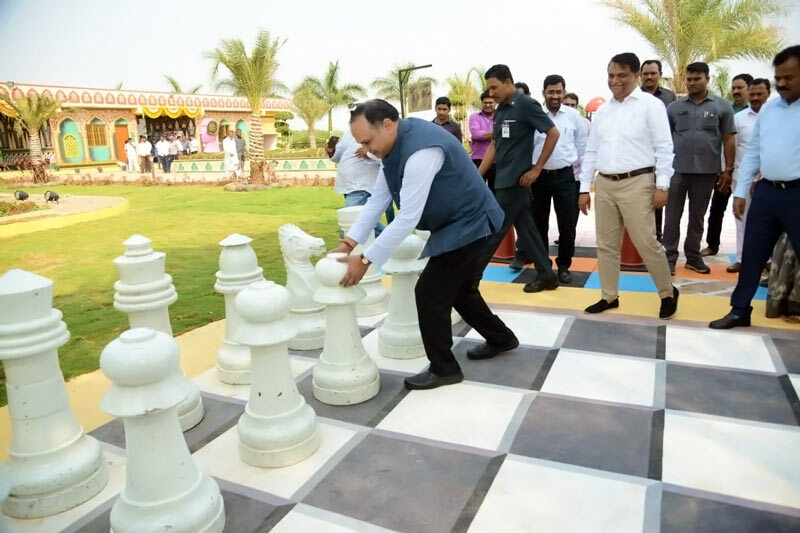 The park will also facilitate visitors to indulge in games of Indian origin like Chess and Pachisi has been completed. 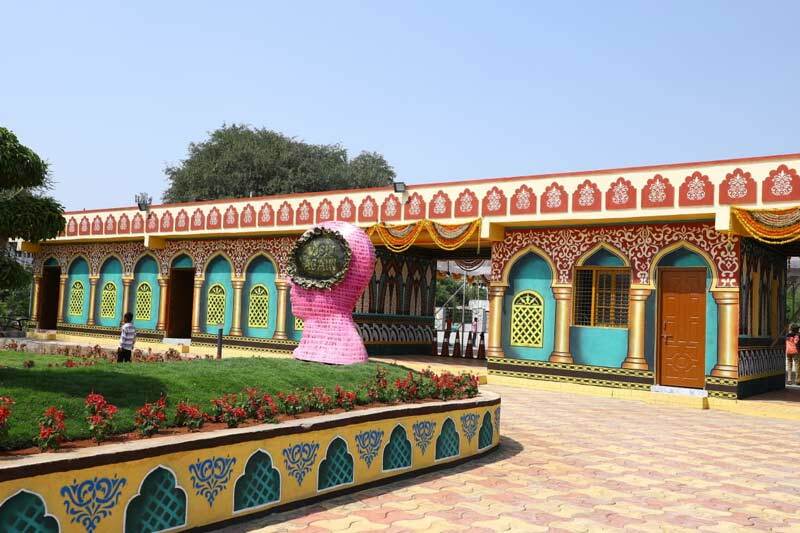 Dhakini themes have also been introduced in a space other than the archeological heritage. 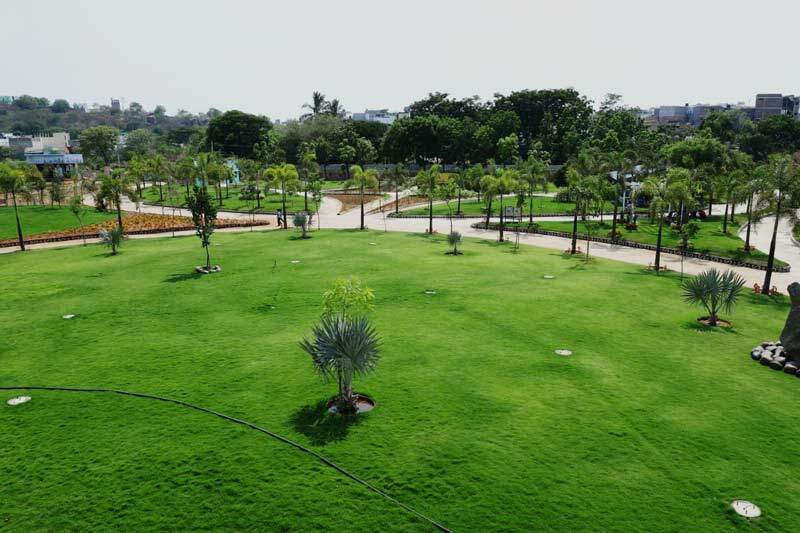 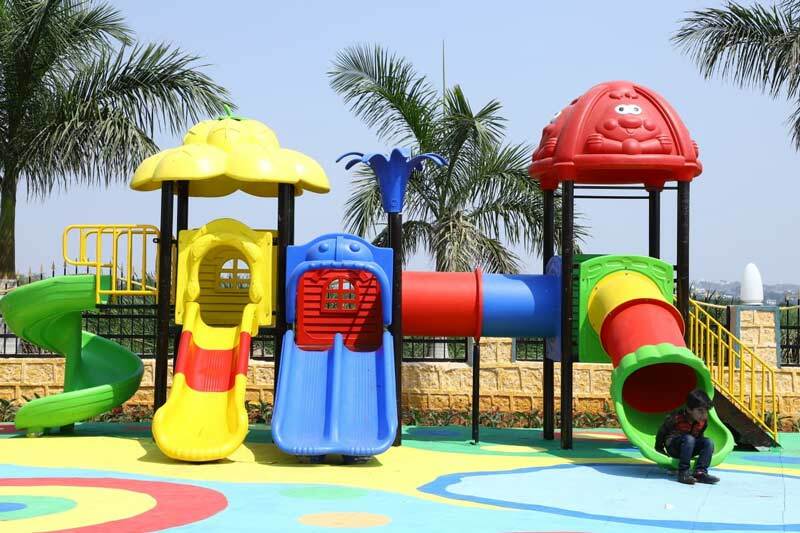 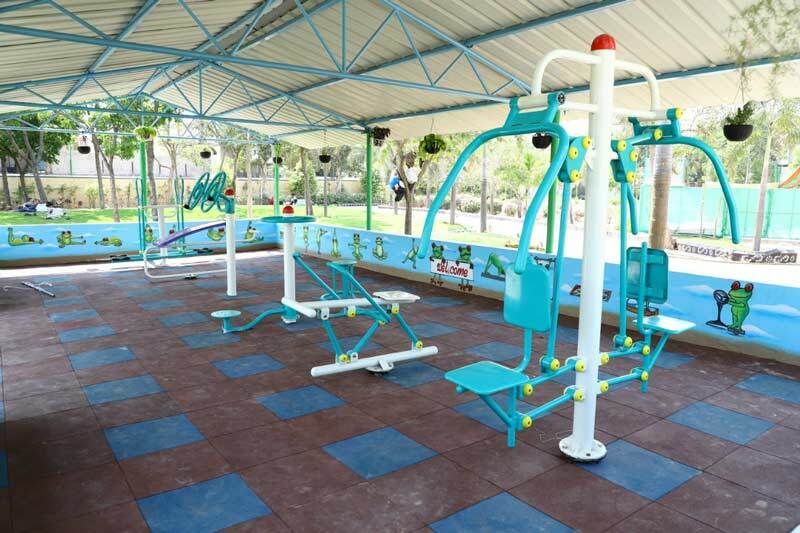 The other features include an open-air gymnasium, children’s play area, exhibited sculptures, Gazebo, fountain, panchathatwa walking track, cafeteria, and washrooms.